Ella Jade: Psychic Seductions Anthology - 99 Cents Limited Time! 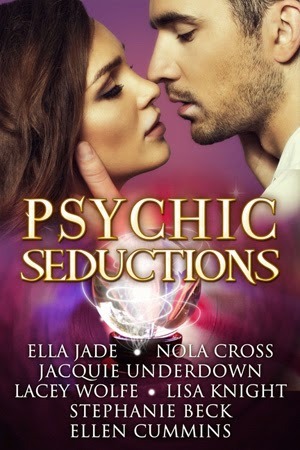 Psychic Seductions Anthology - 99 Cents Limited Time! 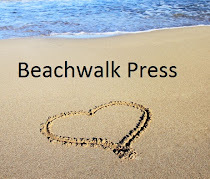 A hot, new anthology that's sure to seduce your senses and it's on SALE for 99 cents as a special LIMITED RELEASE price. Psychic Seductions is available now. Happy double release, Ella! Woot! !